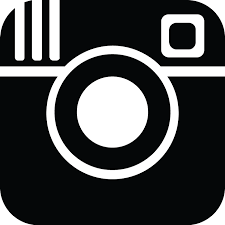 Chilby Photography is on various social media platforms. Please join us to interact, keep up to date with new photos, special deals and all the latest news. We have over 12,000 Facebook fans. I post a daily landscape photo, see behind the scene photos, special deals, competitions and more. Follow us on Twitter to keep up to date with all the latest news and daily photo posts. Come and join us on Instagram for a daily Australian Landscape photograph. Come and join us on Instagram for a daily International Landscape photograph. Join us on Google + for more daily photo posts and news. Follow us on Pinterest for more daily photo posts. 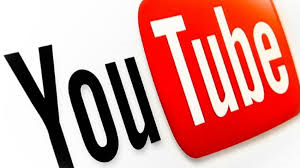 For slideshows, videos and more come and join our Youtube page.